I recently received an email from someone at the Million Mile Secrets website with a link to a recent article about safety tips for road trips. This is a website that offers advice about maximizing travel reward point, but also like to give overall travel tips and advise. This recent article provided a great checklist before heading out on your next road trip. I thought it would be helpful to share those tips here. Obviously this list in not exhaustive, but it definitely provides a good summary of things you may need in case of an emergency. 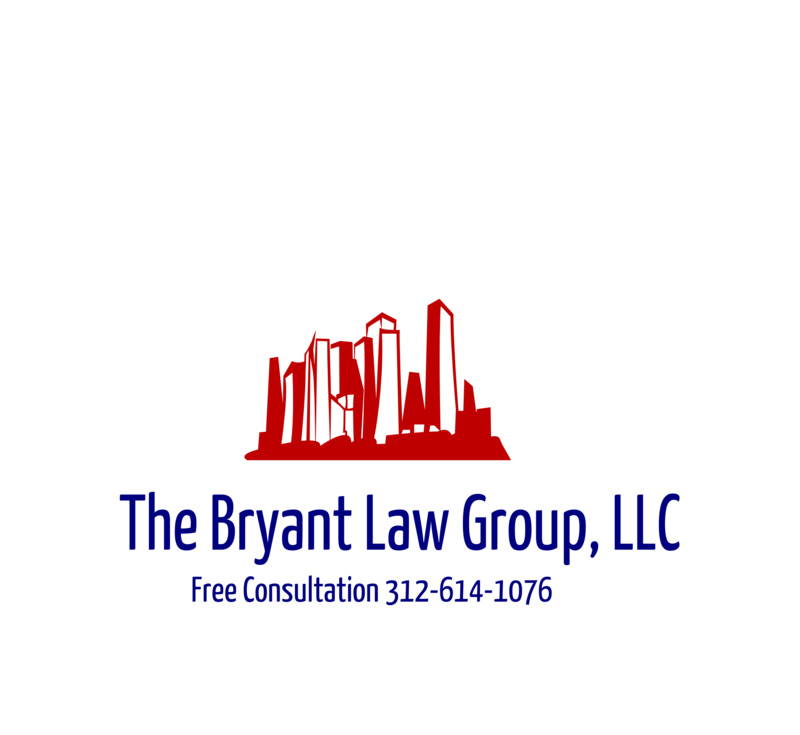 If you or a loved one has been seriously injured in a Chicago car crash or Chicago truck accident, then call Chicago personal injury attorney, Aaron J. Bryant, for a free legal consultation at 312-614-1076. This entry was posted in Million Mile Secrets, Travel Safety Tips and tagged Chicago car crash, Chicago personal injury attorney, Chicago truck accident, free legal consultation. Bookmark the permalink.